If there is no information of a state association, it means that there's no area co-ordinator/president selected. If you have interest towards floorball and you want to be the head of the association in your respected area, then you can send your application to the FFI Founder & National President seraj@floorballindia.org. News: State Floorball Unit (SFU) Is Vacant Or Wants To Change (SFU)? 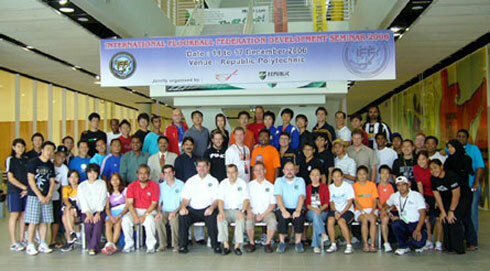 The FFI also wants create Zonal Floorball Committees (ZFCs) the following Zones; North Zone Floorball Committee; South Zone Floorball Committee; East Zone Floorball Committee; West Zone Floorball Committee and Central Zone Floorball Committee. kindly contact for the above committee's appointments.